There are so many different sports and workouts, and many just aren’t ‘wrist-watch friendly’. Apple Watch is the new paradigm of health and fitness in tech. 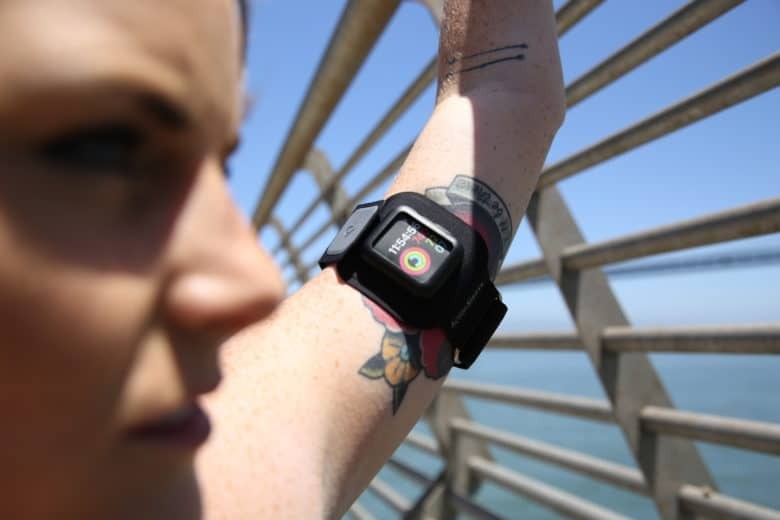 It’s a powerful workout companion and has revolutionized the way we calculate fitness goals and monitor health stats. For those of us who want to take workout regiments to the next level, ActionSleeve may just be the answer. 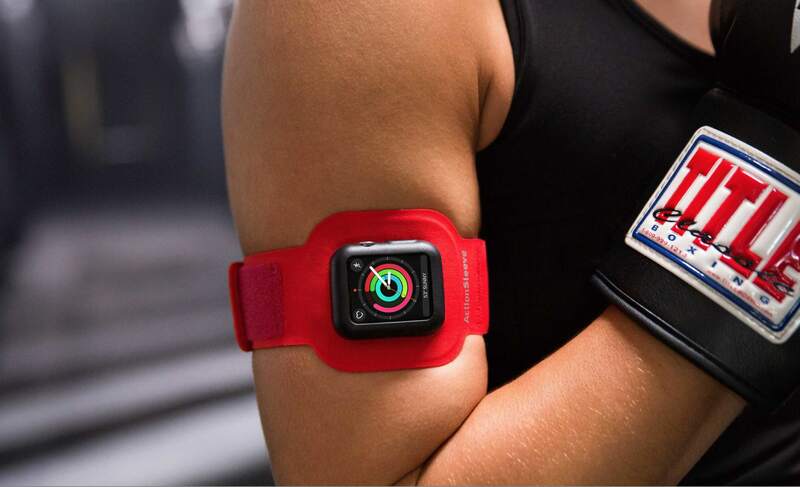 It moves Apple Watch from wrist to bicep, optimizing 100 percent wrist mobility for the most intense workouts. Not to mention it’s 10 percent off for a limited time on the Cult of Mac Watch Store. AirPods fit perfectly into the AirSnap case, and the charging light remains visible. AirSnap is back on our radar with a new 10% discount. As part of our Watch Store’s limited-time deals and discounts, over the next few days we’ll be offering price slashes on some of your favorite products and tech accessories. A clear customer favorite, AirSnap is a super-tough, ultra-stylish leather case for AirPods. Compatible with Qi charging pads and your new wireless charging AirPods case (pictured above), this compact, portable case became a megahit in the Cult of Mac Watch Store. Snap these up fast for a real deal before they sell out. Taxes got you down? Time to save some quick cash on Apple accessories. Today is the dreaded deadline for filing U.S. income tax returns, and we know how much of a drag that is. 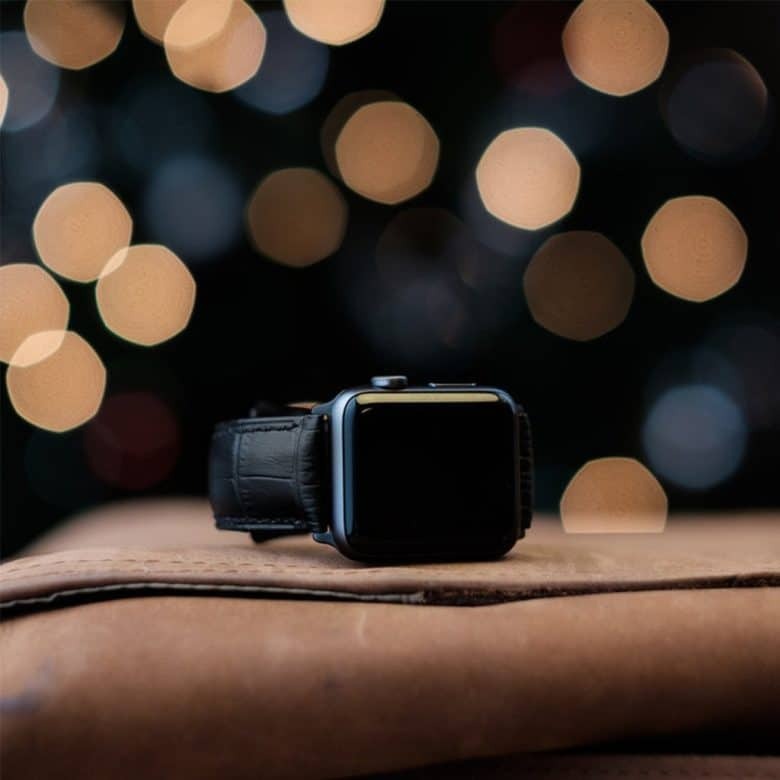 So the Cult of Mac Watch Store is bringing you some tax relief with discounts on select watch bands, chargers, stands and cases. We’ve rounded up offerings from these great companies: Ottm, Strapa, Twelve South and Wiplabs. Save 10% on these products at the Cult of Mac Watch Store this week! Our watch store guide to the best chargers while Apple's MIA AirPower eventually, maybe (one day???) arrives. With new Apple products released almost everyday last week, the anticipation for AirPower’s long-awaited launch has reached an all-time high. However, will Apple actually deliver this time around? Rumors a-plenty have teased us for long enough. Save your heartache and pining and opt for tons of great chargers with our speedy Watch Store guide. Your perfect match is just a click away. Make sure you stick around for the very end of our list. We saved the best of last. 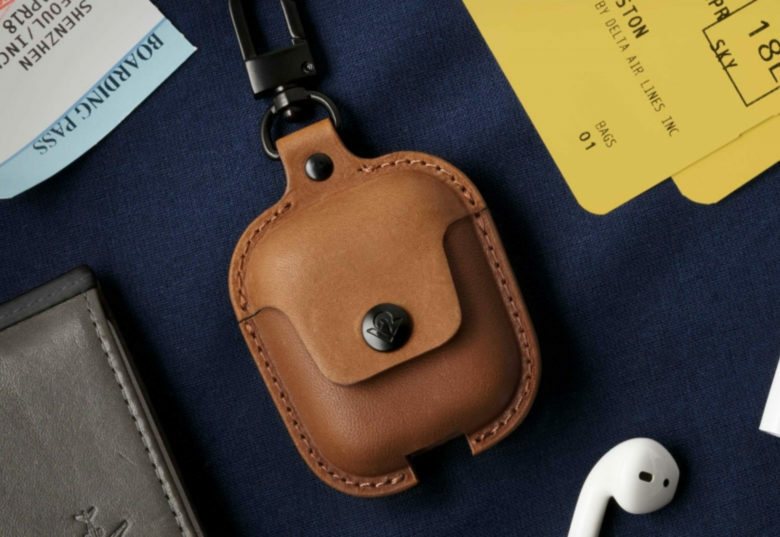 A gorgeous leather case armors your new AirPods against theft, damage and debris. Yesterday, Apple launched the long-awaited second-gen AirPods, and its online stores are already having trouble keeping the updated wireless headphones in stock. You’ll likely be waiting a little longer while Apple races to keep up with orders. 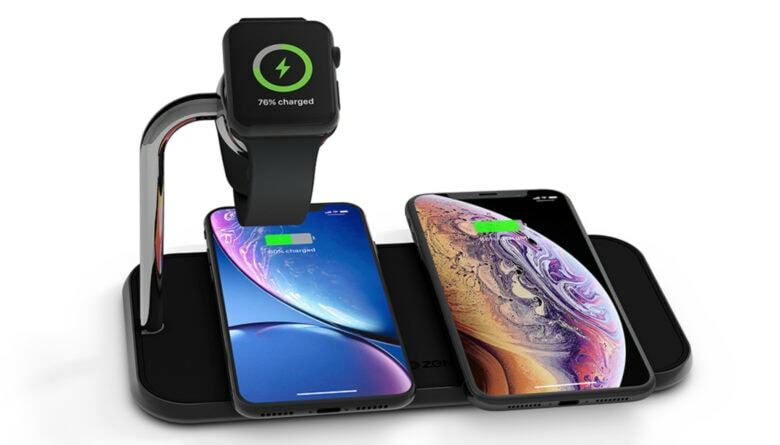 With impressive new features like the Wireless Charging Case, H1 chip, “Hey Siri” support and up to 50 percent more talk time, you’ll also be needing durable protection to keep these new accessories pristine and safe. Enter AirSnap, the perfect way to keep your brand-new (and pricey) AirPods safe from damage, debris and theft. Snag this ultra-stylish and compact leather travel case while you wait for your new AirPods to ship. Gifts that are guaranteed to bring a smile. Valentine’s Day is fast-approaching, which means it’s time to start shopping for that special someone in your life. 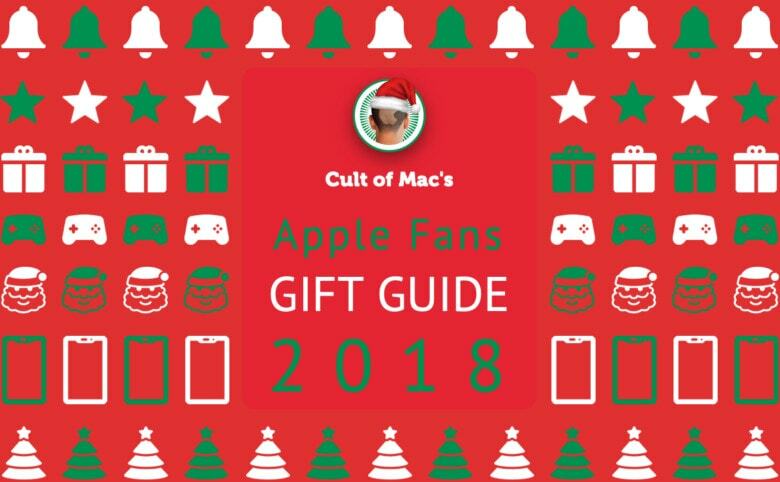 If they’re a fan of Apple products and awesome gadgets to go with them, Cult of Mac is here to help. 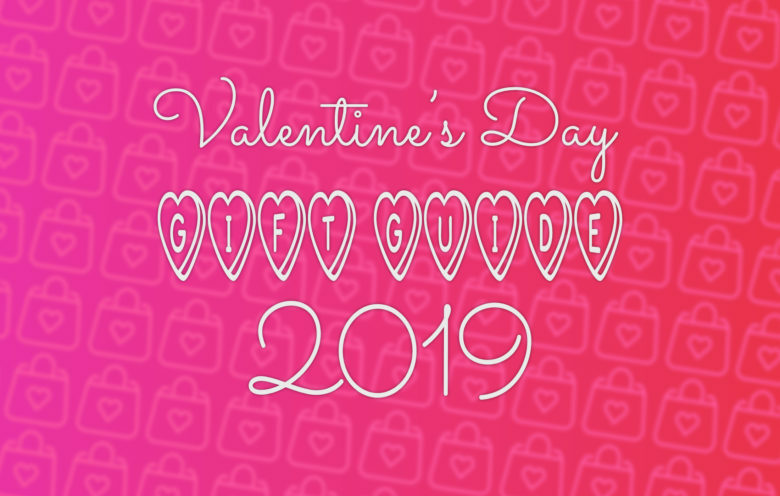 Our Valentine’s Day gift guide is full of great gift ideas that are guaranteed to put a smile on their face. We have beautiful books about Apple’s most iconic devices, the coolest cushions and T-shirts, and must-have accessories. Shopping for an Apple fan? Start here! Buying for an Apple fan who already has the latest products and accessories doesn’t have to be difficult. There are a ton of great gifts out there, like beautiful books showcasing Apple design, cool cushions that carry familiar Apple logos and slogans, and more. In this gift guide, we’ve hand-picked a bunch of awesome products that would make any Apple fan insanely happy this holiday season. They’re products we’ve used, reviewed, and would recommend ourselves — and there’s something to suit every budget. Buying for a Mac fan? Start here! We’ve shown you the best gifts for iPhone, iPad, and Apple Watch users, but what if the person you’re buying for is a long-time Apple fan whose first love was the Mac? Then you should start your shopping right here! This guide is filled with awesome accessories and gadgets that every Mac addict will enjoy. We’ve handpicked only the best — things we’ve used, reviewed, and would recommend — so that you can be sure your hard-earned cash is being well spent. Check out our gift guide selections for Mac users below. A gorgeous leather case armors your new AirPods 2 against theft, damage, and debris. Find My AirPods isn’t your only line of defense against a lost AirPod catastrophe anymore. 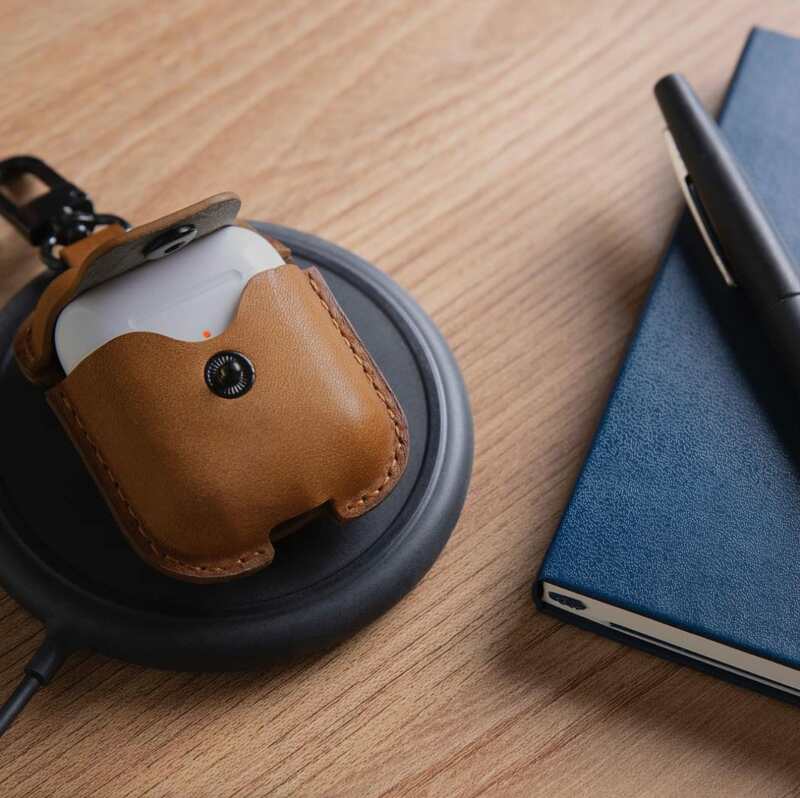 Twelve South’s AirSnap is a full-grain leather case tailored to protect your AirPods while also keeping them close at hand. AirSnap protects both your AirPods and charging case from getting nicked, scratched and dirty while floating around your desk, computer bag, or purse. Plus, it’s available at the Cult of Mac Watch Store just in time to make a great stocking stuffer this holiday season.